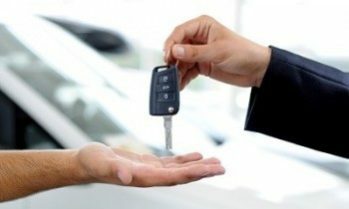 At WP Motors, we sell cars that have maintained their value and quality. We are passionate about finding the right match between you and your next vehicle. We arrange finance, even without a deposit. 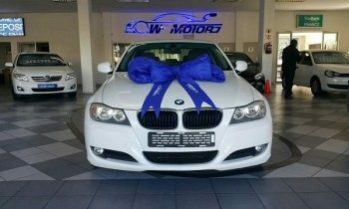 Our aim is to make financing easy and to make choosing your perfect car a stress-free experience. 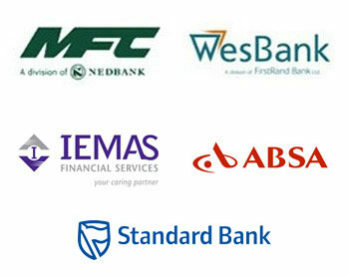 Trust us to be your financial partners. WP Motors can also assist clients with insurance for their vehicles. We provide convenience – we make sure vehicle insurance is one less thing to worry about. Warranties are a concern to buyers, particularly with second-hand cars. We would like to set your mind at ease and do this by offering a wide range of mechanical warranties and optional service plans. If every prospective Buyer or Seller of a used vehicle was equally technically minded, life would be simple. 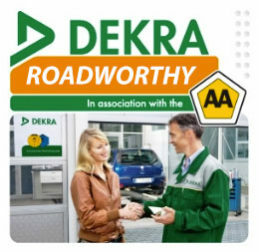 The AA Dekra Roadworthy provides peace of mind when purchasing a vehicle.